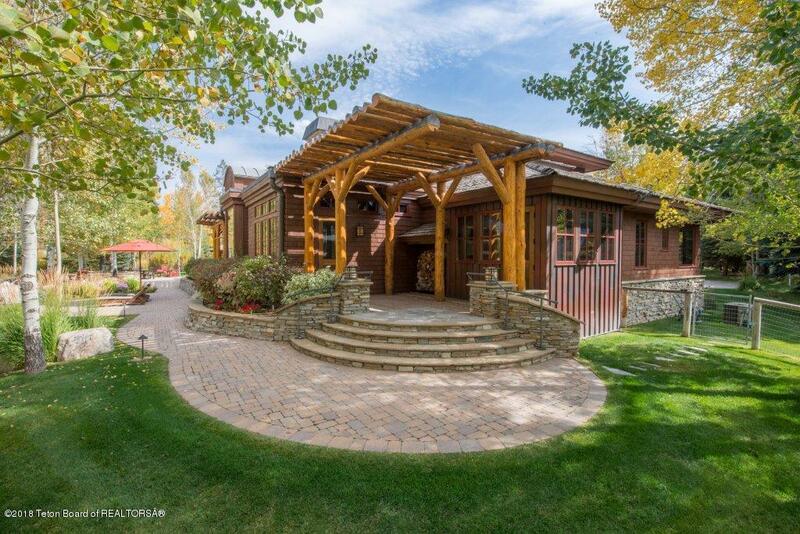 SHOWPIECE IN TETON PINES This grand estate level home and guest house is located on 2 beautiful lots in Teton Pines Resort. 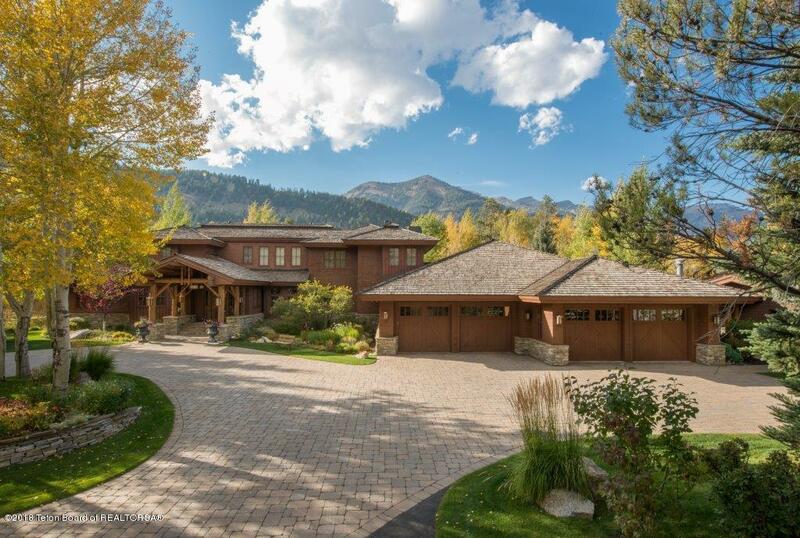 The 6,353 sq. ft. main residence features 5 bedrooms, 4 full and 2 half baths. 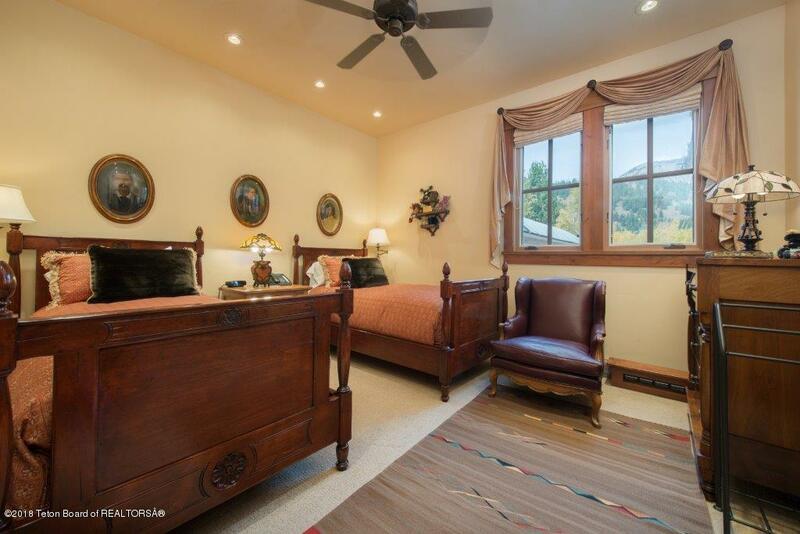 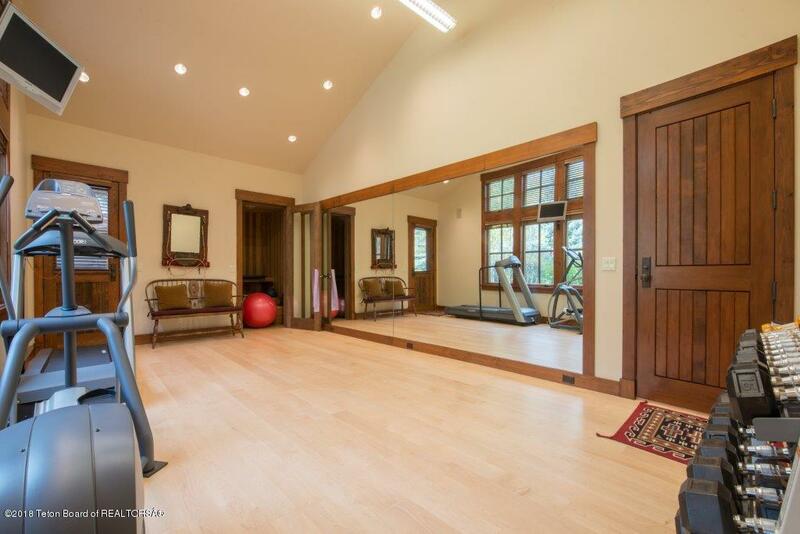 Additionally, there is a billiards room, office, formal dining room, exercise room, sauna and a 4 car garage. 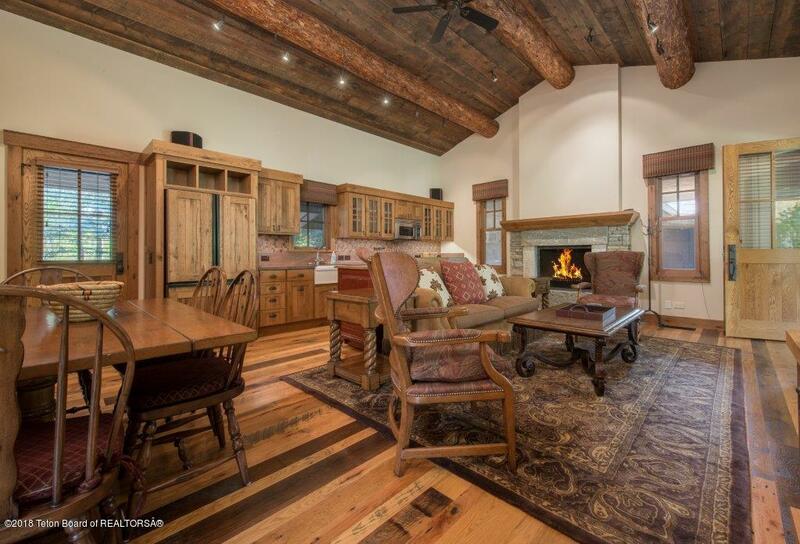 The gourmet kitchen is perfect for entertaining, with an adjacent living area and wood burning fireplace. 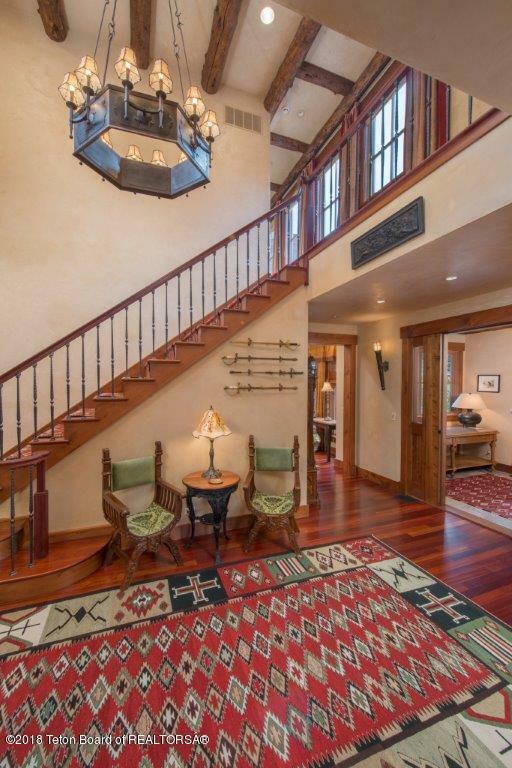 The luxuriousness of this residence is found in every detail, from the vaulted ceilings and Brazilian cherry floors of the great room to the handmade 300 lb. 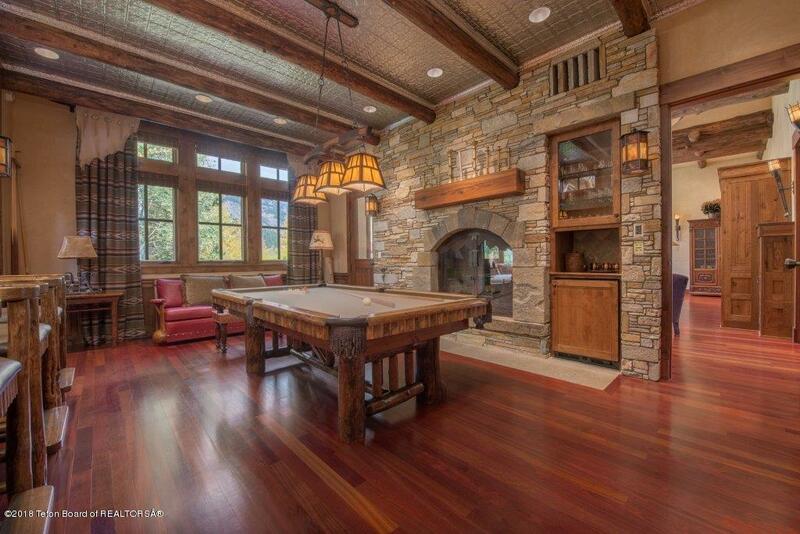 alabaster chandeliers. 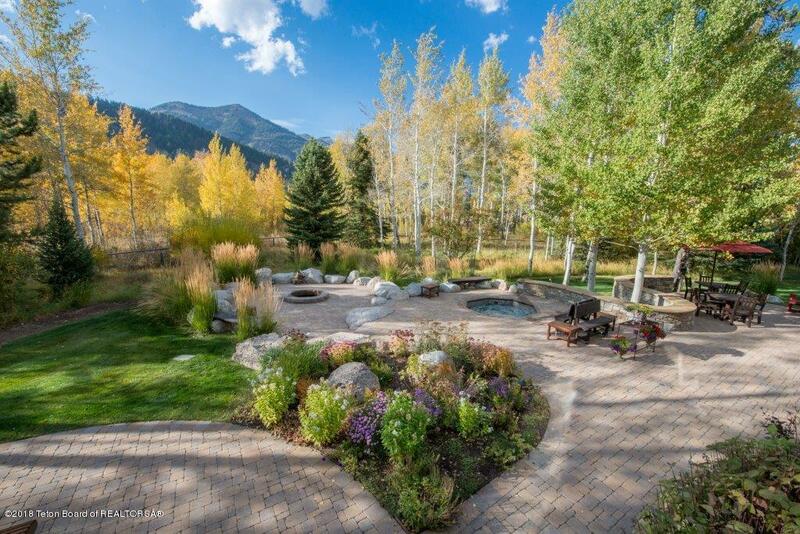 If special outdoor space is important to you, this home promises to impress. 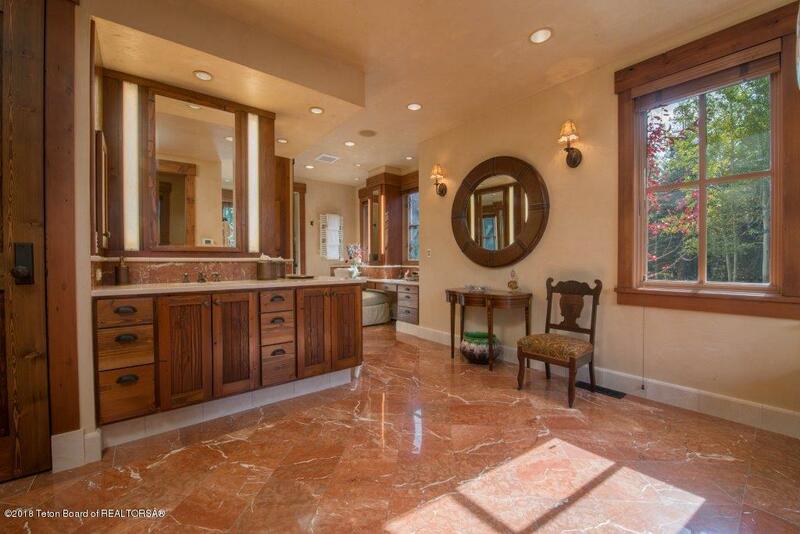 Newly added is 3,000 sq. 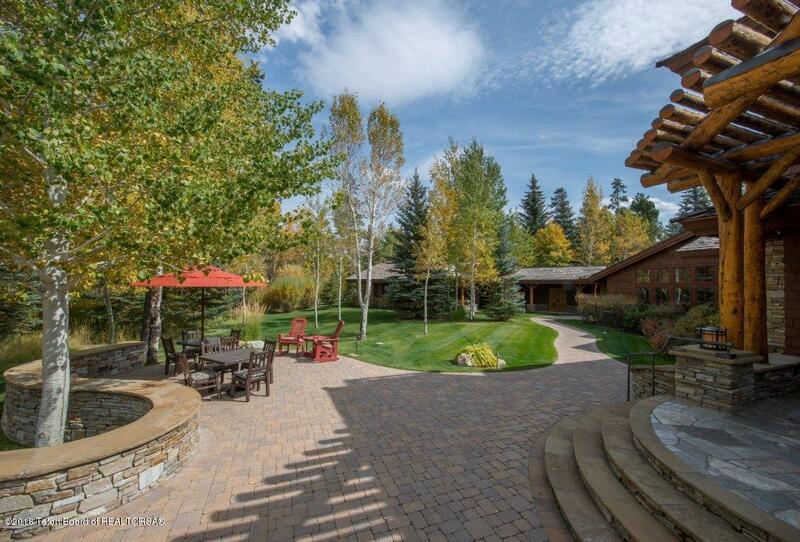 ft. of terrace area, with a fire pit, cooking area and sunken hot tub. 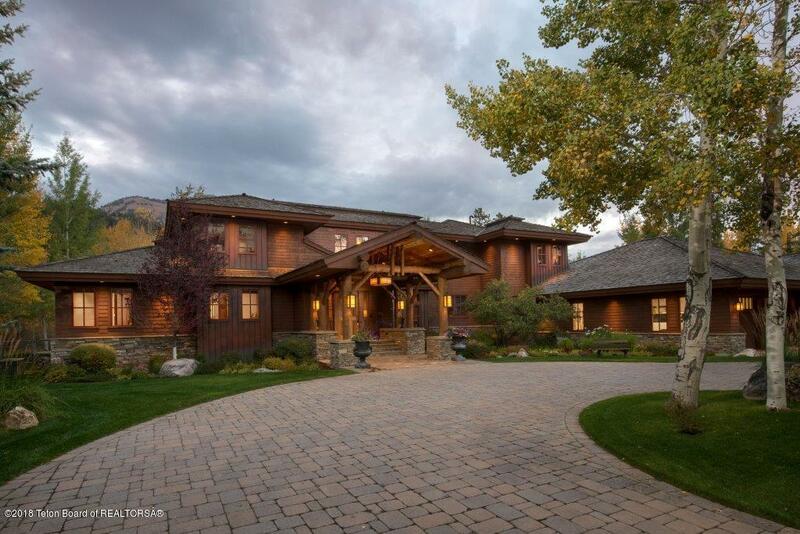 Legal Description: Lots 26 & 27 of the Estates of Jackson Hole Racquet Club Resort, a subdivision of Teton County, Wyoming, according to the plat recorded December 4, 1984 as Plat No. 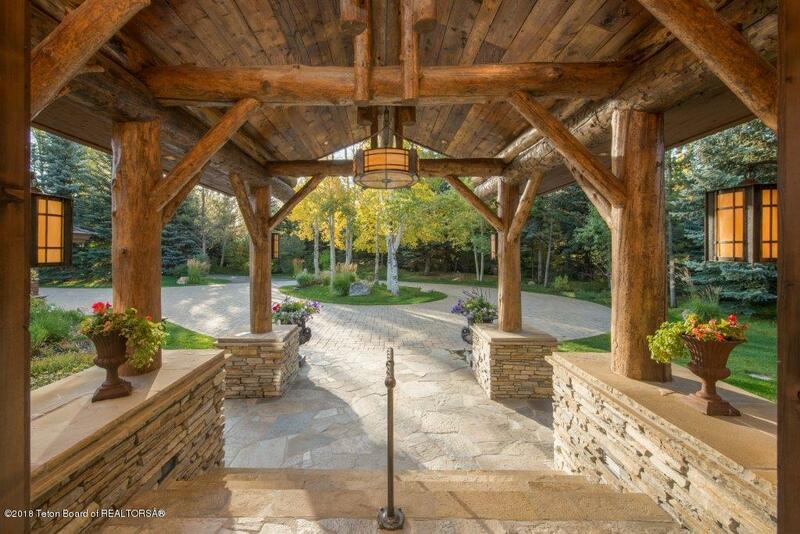 580. 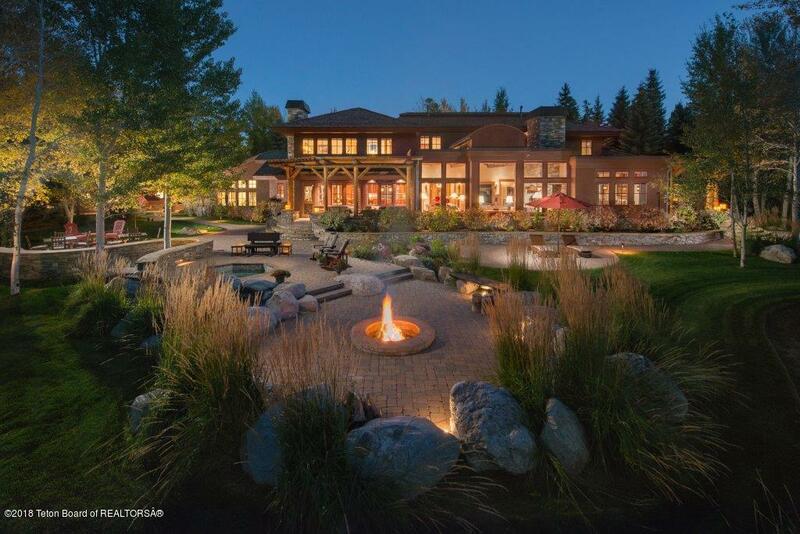 The separate 1,000 sq. 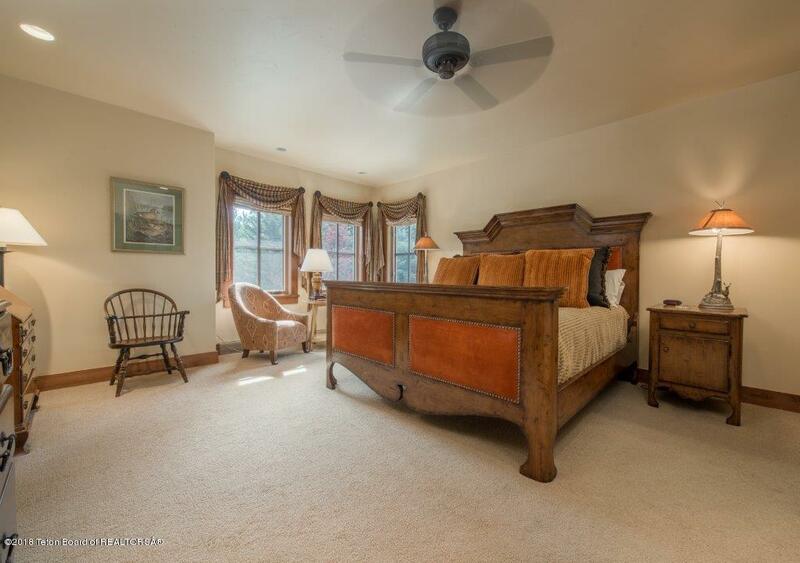 ft. guest home was completed in 2014 & has 2 bedrooms, a fully equipped kitchen and laundry facilities for friends and family, for a total of 7 bedrooms & 7 baths. 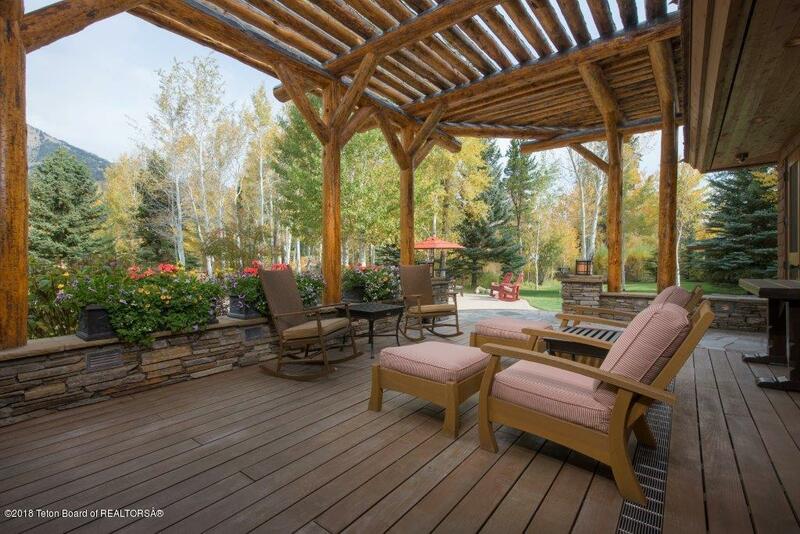 Enjoy the amenities of Teton Pines in this convenient yet private setting. 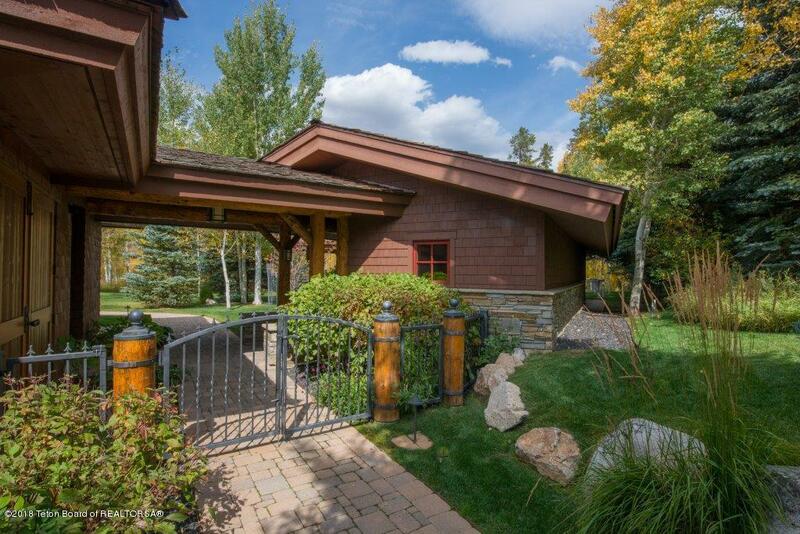 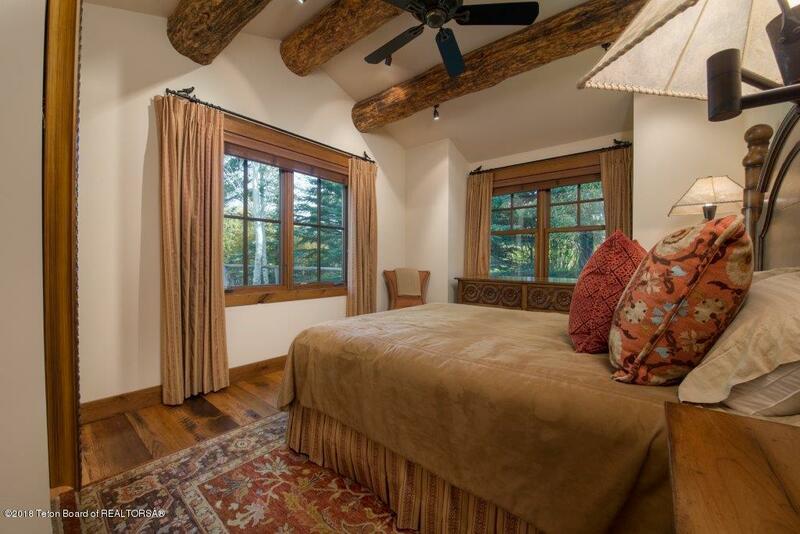 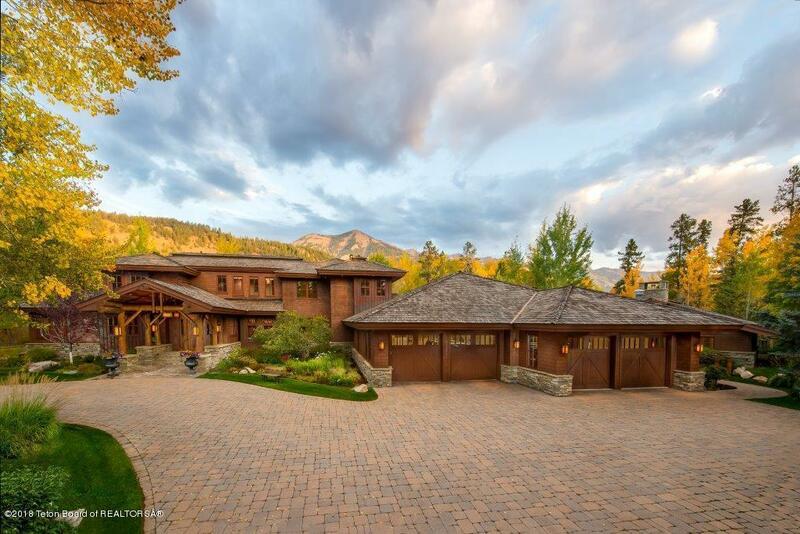 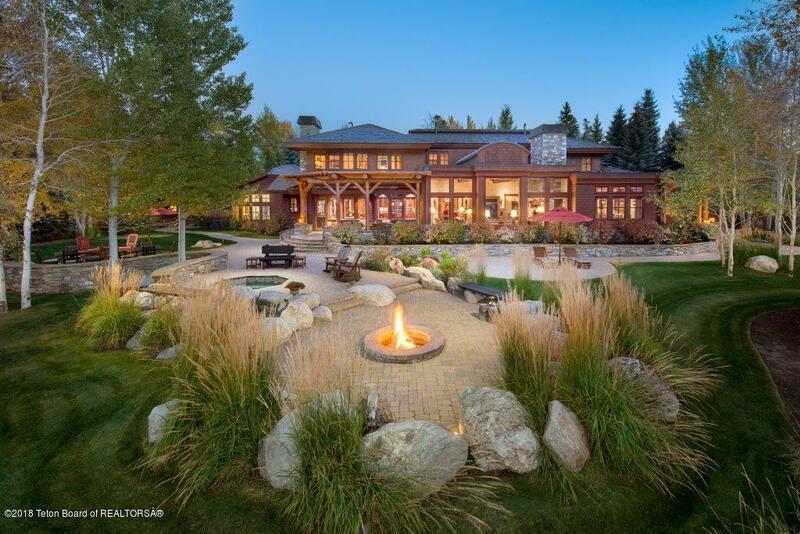 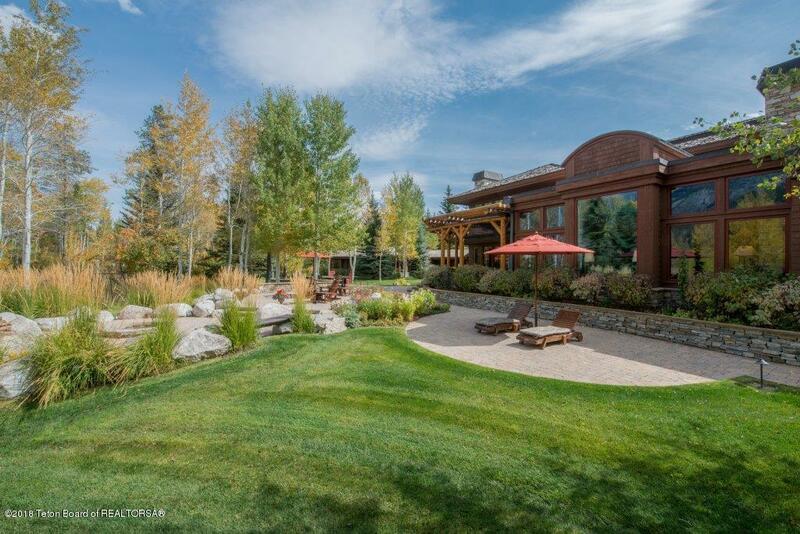 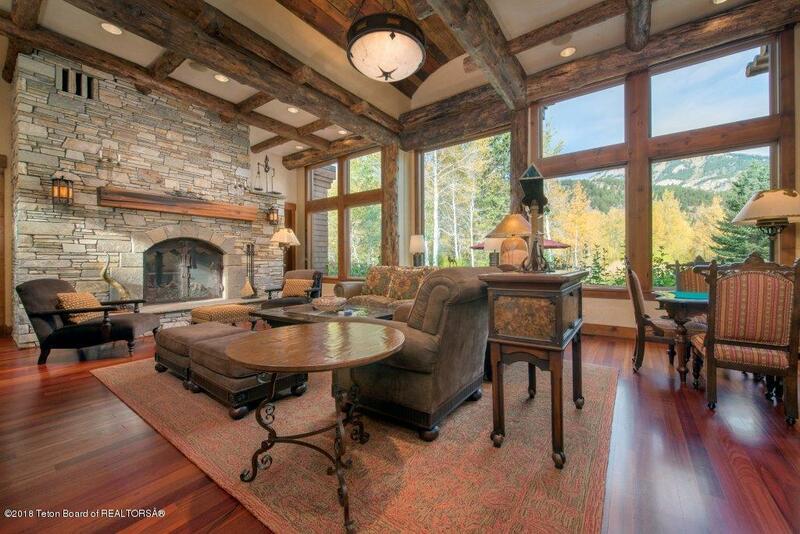 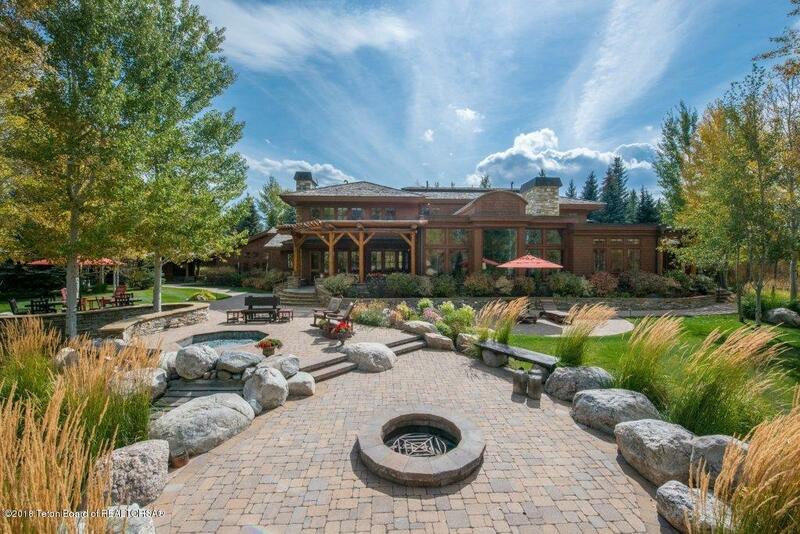 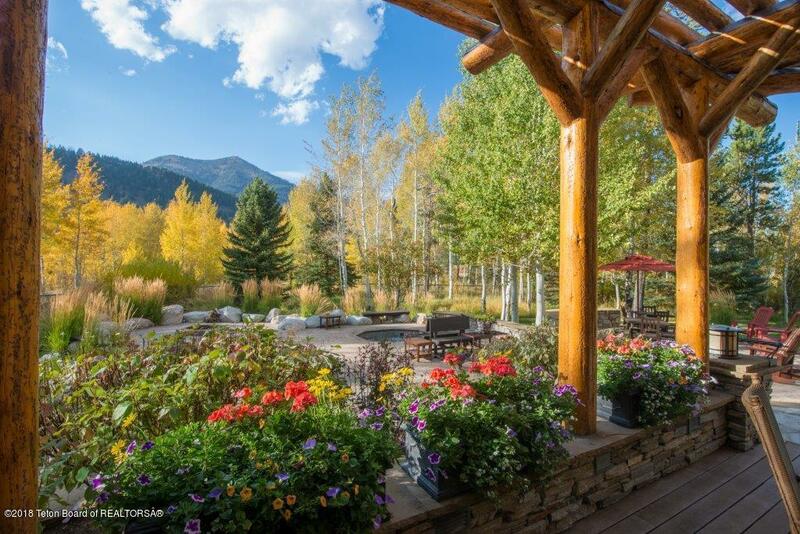 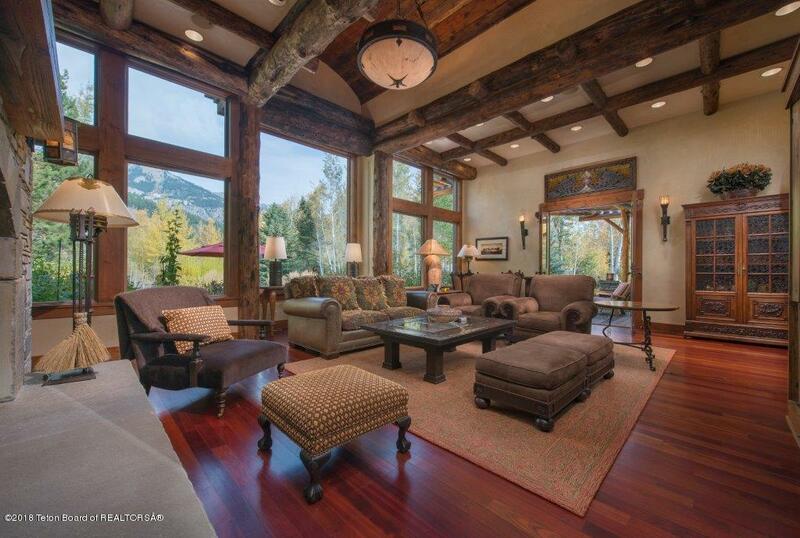 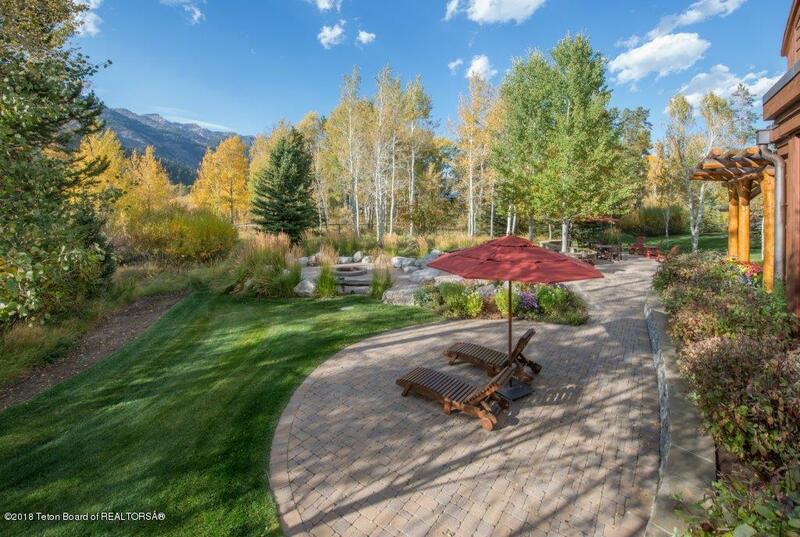 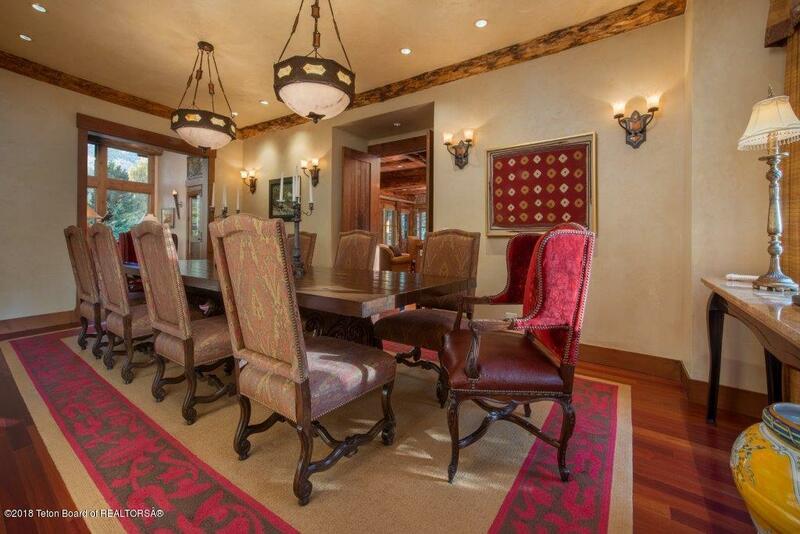 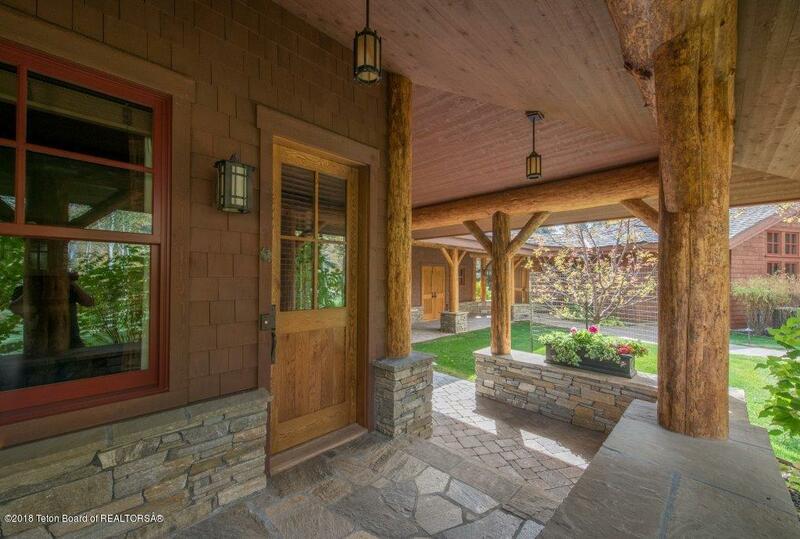 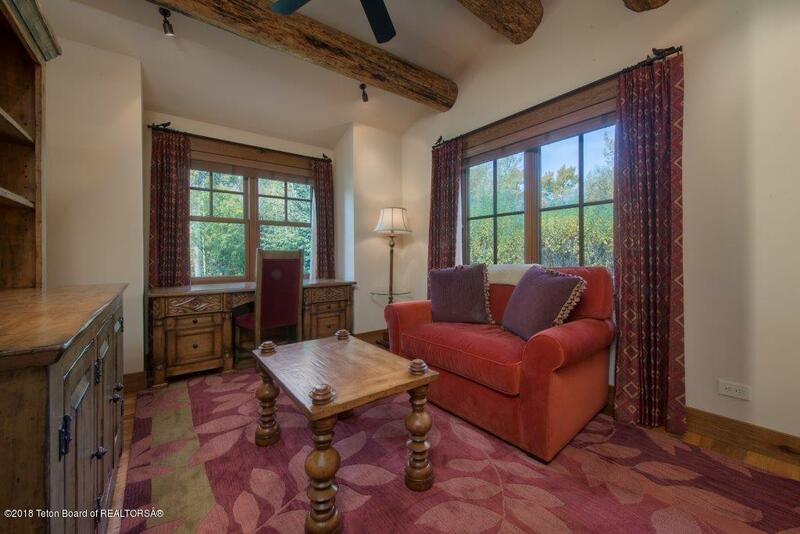 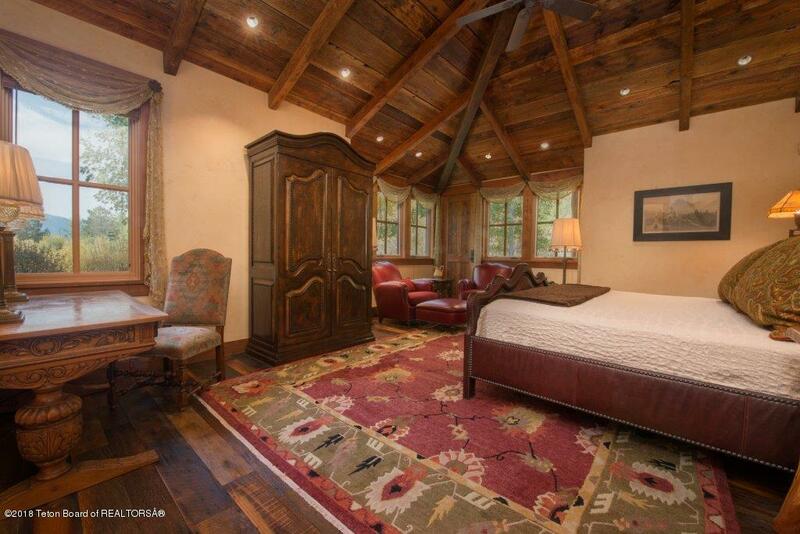 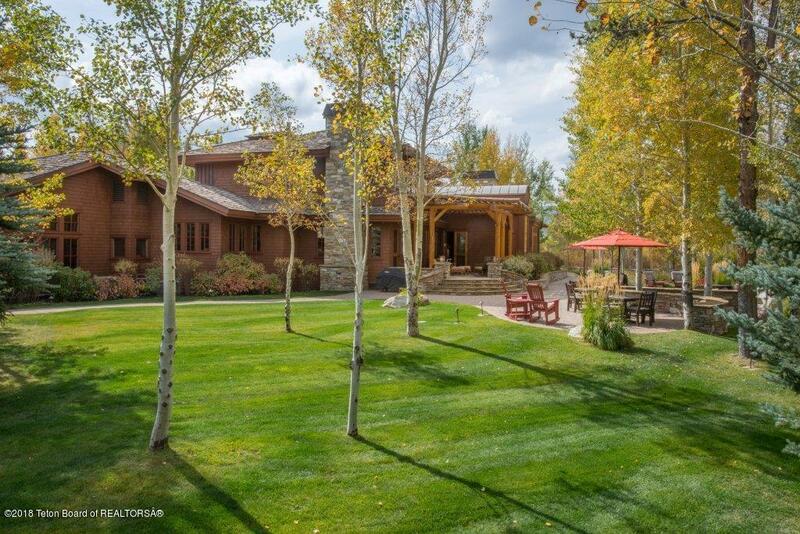 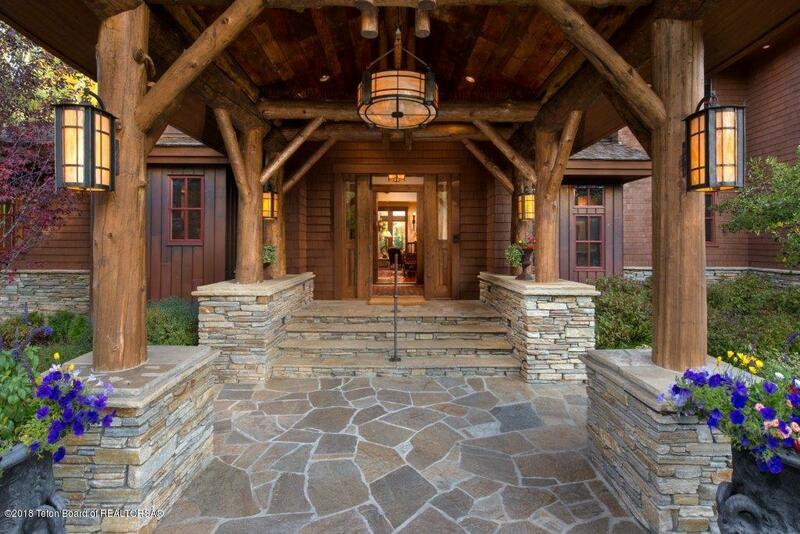 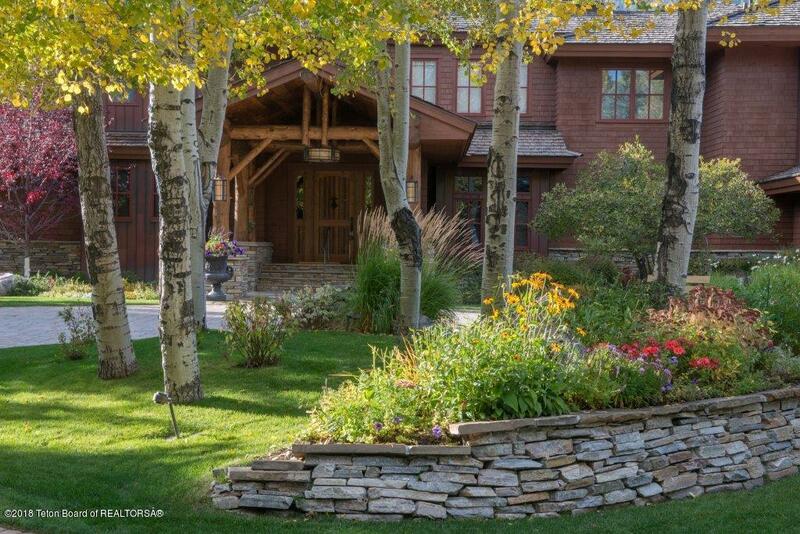 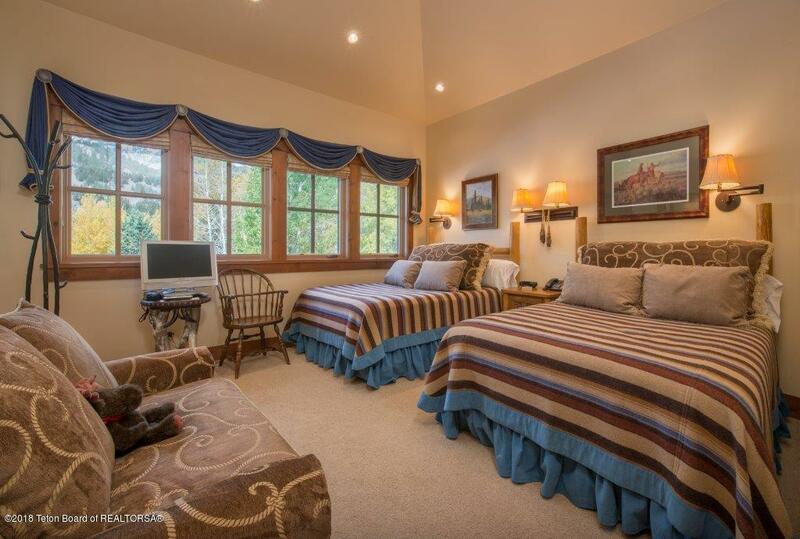 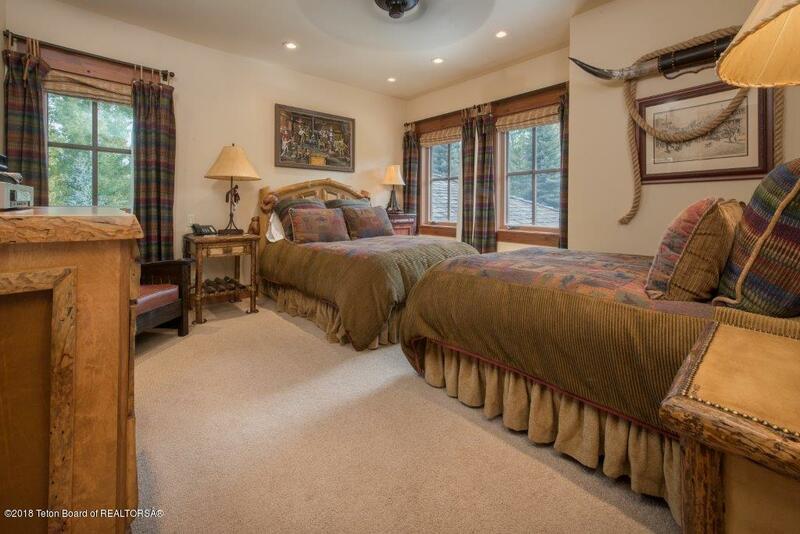 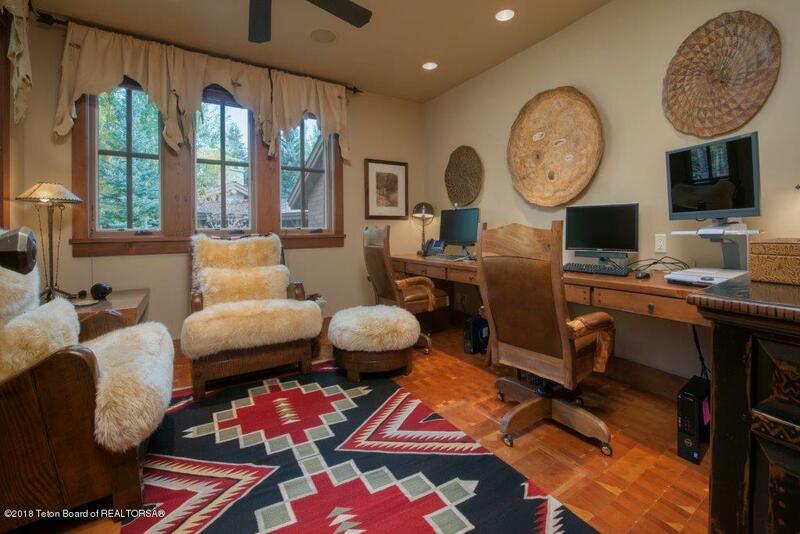 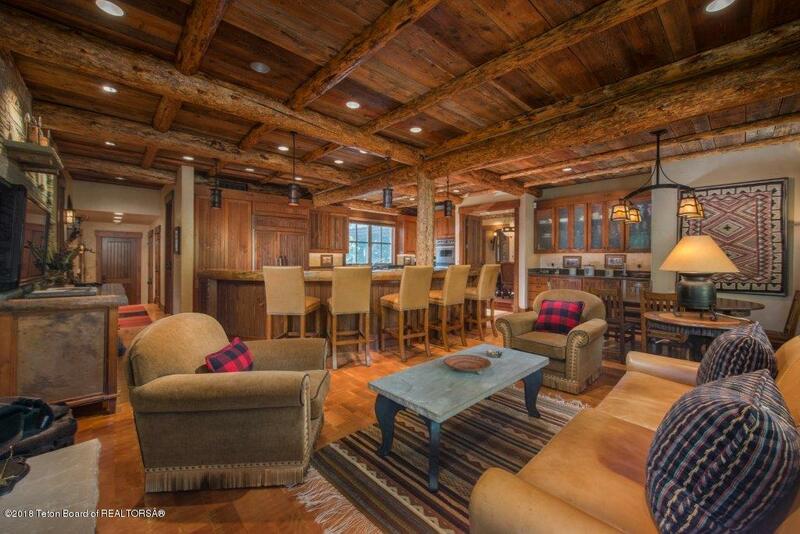 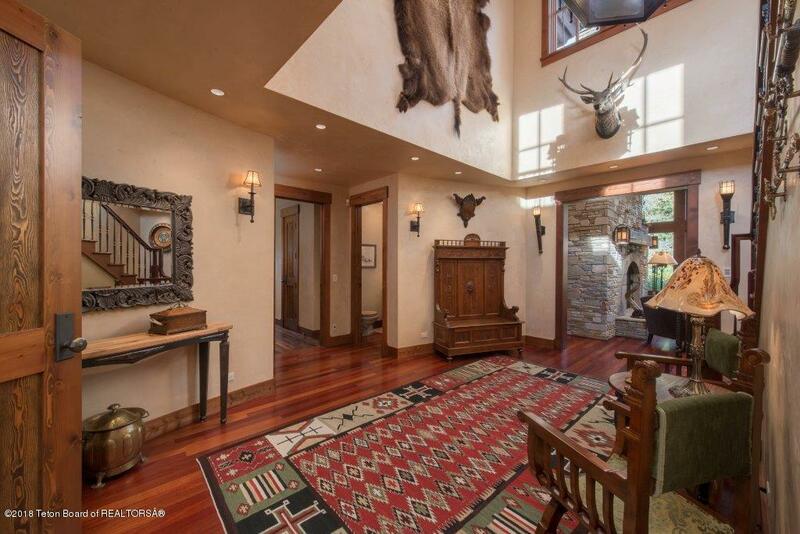 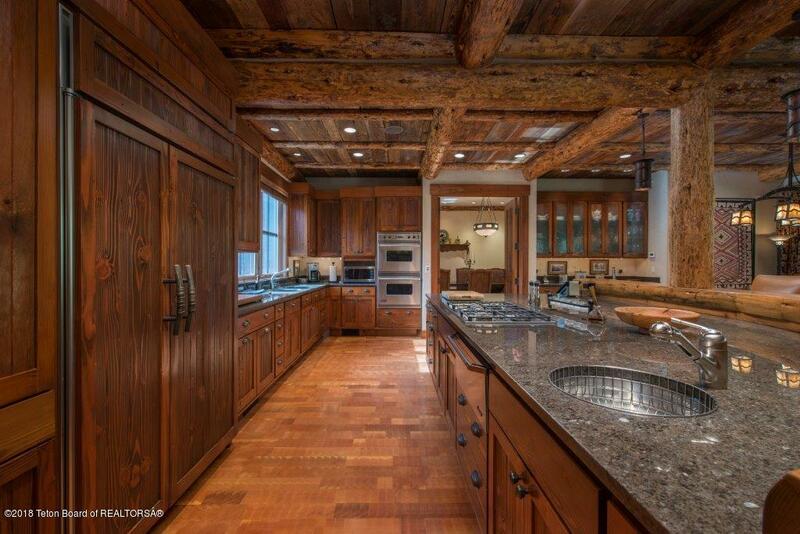 This home is a showpiece of the Teton Pines community with outstanding views & privacy. 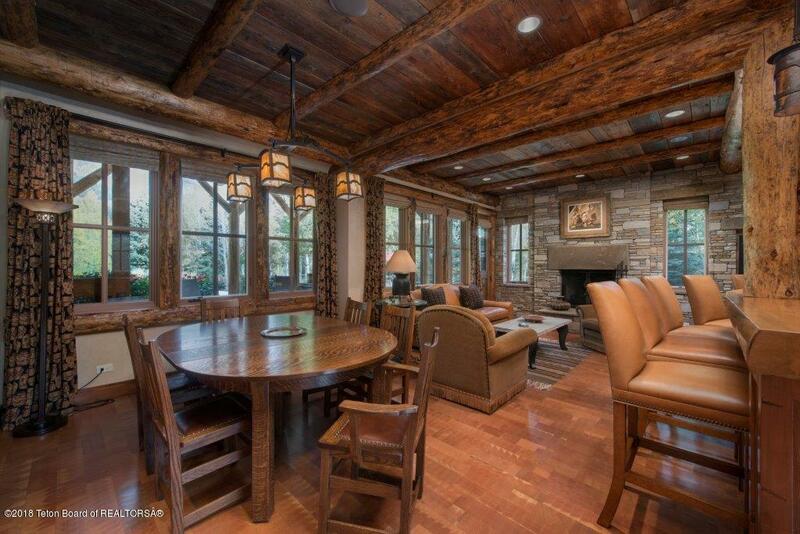 Being sold beautifully furnished. 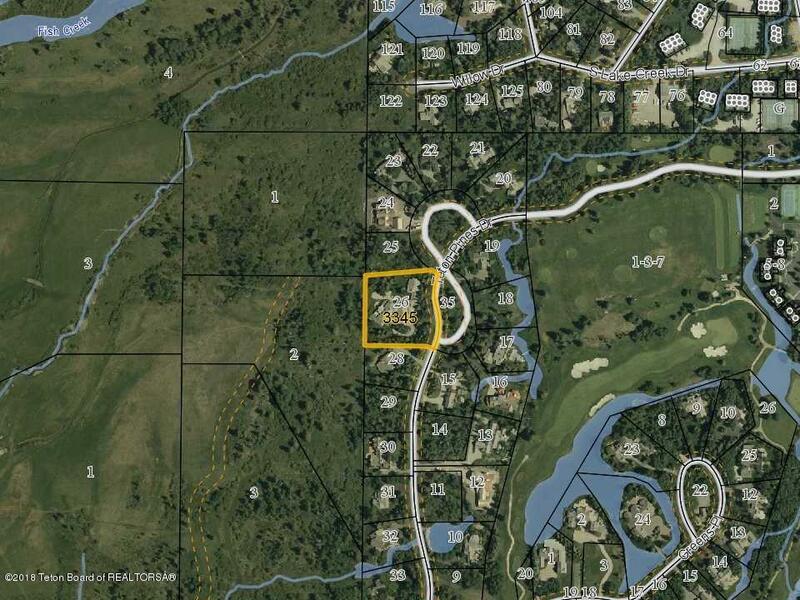 NOTE: Adjacent Lot 25 also for sale. 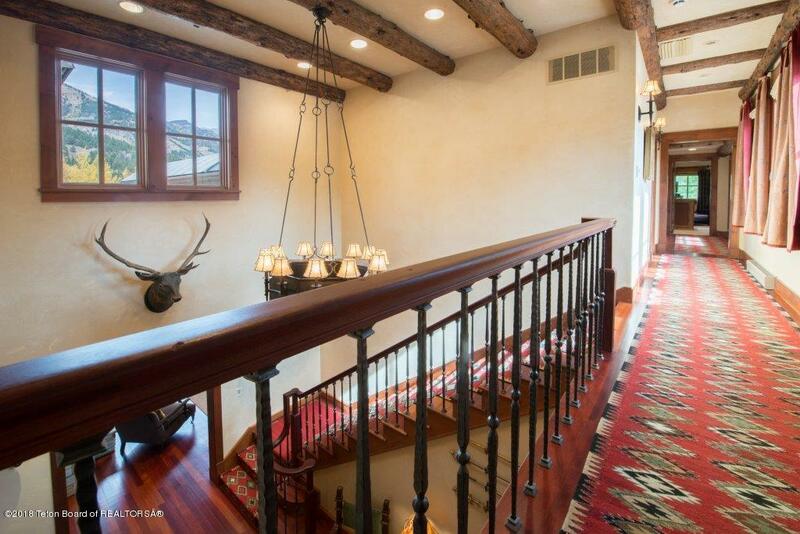 MLS# 18-1217. 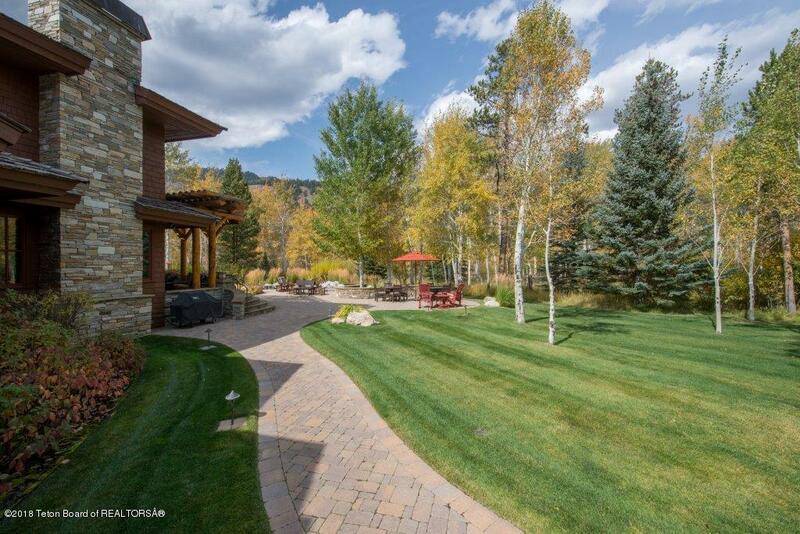 This home must sell prior to the sale of Lot 25 at 3365 N. Arrowleaf Lane.